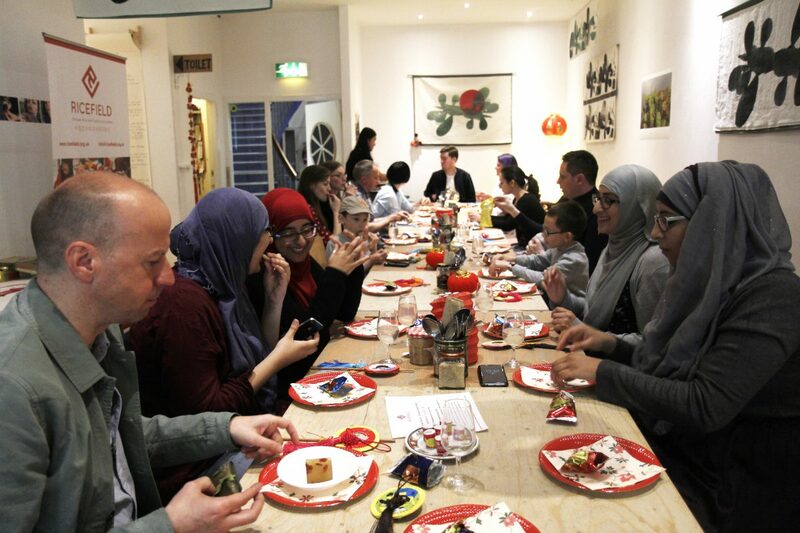 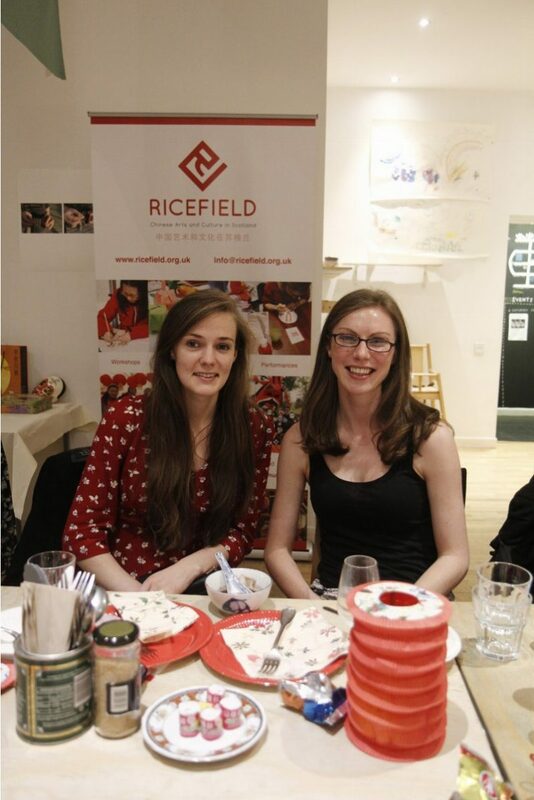 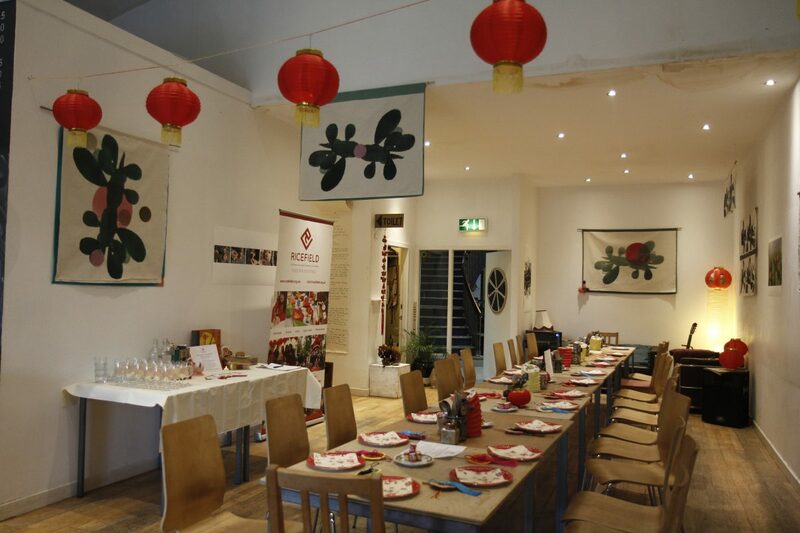 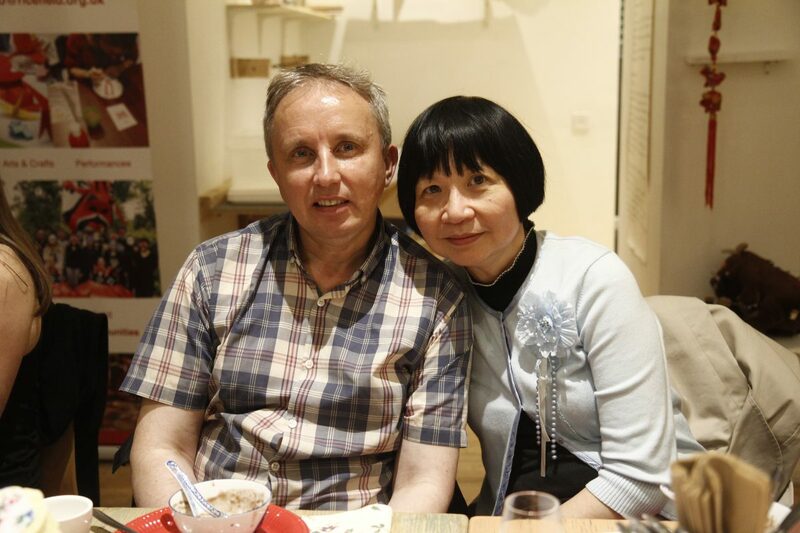 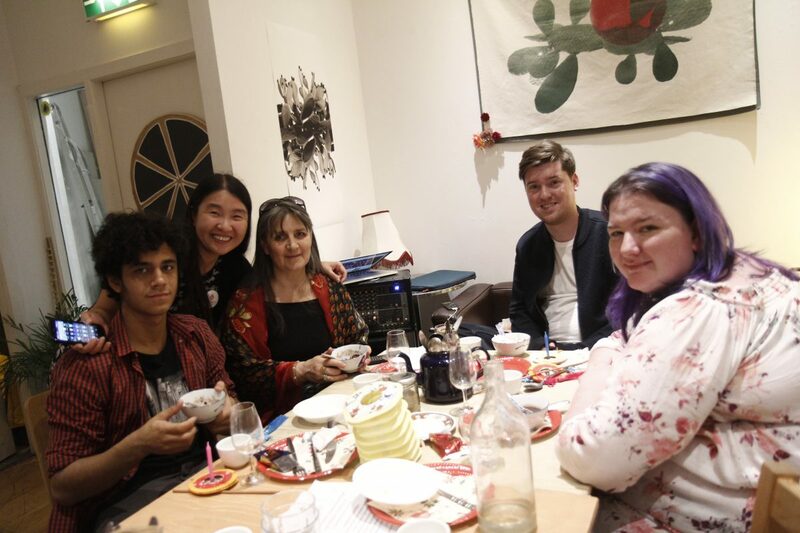 On 17th September, we hosted a Chinese Dessert Tasting Night to celebrate Mid-Autumn Festival with a wonderfully diverse group of people at The Project Cafe. 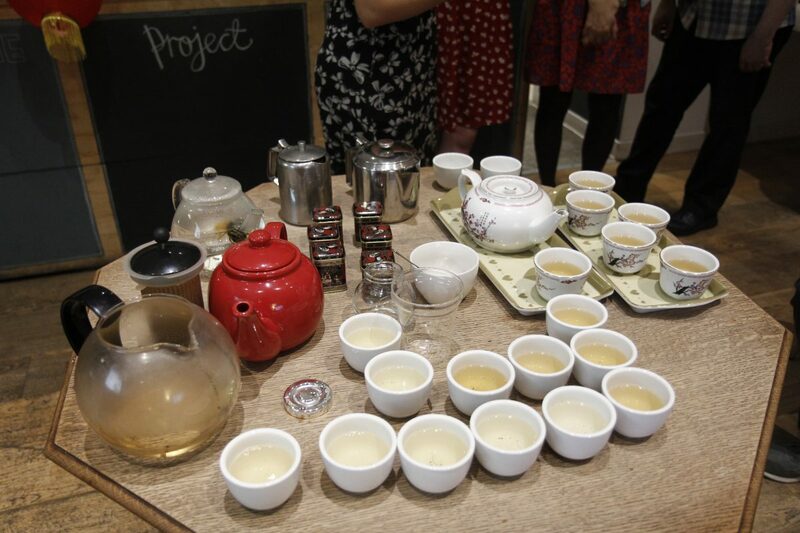 There were 24 of us and everyone learned about the history of Mid-Autumn Festival, how mooncake came about and witnessed a semi-formal way of preparing and serving tea. 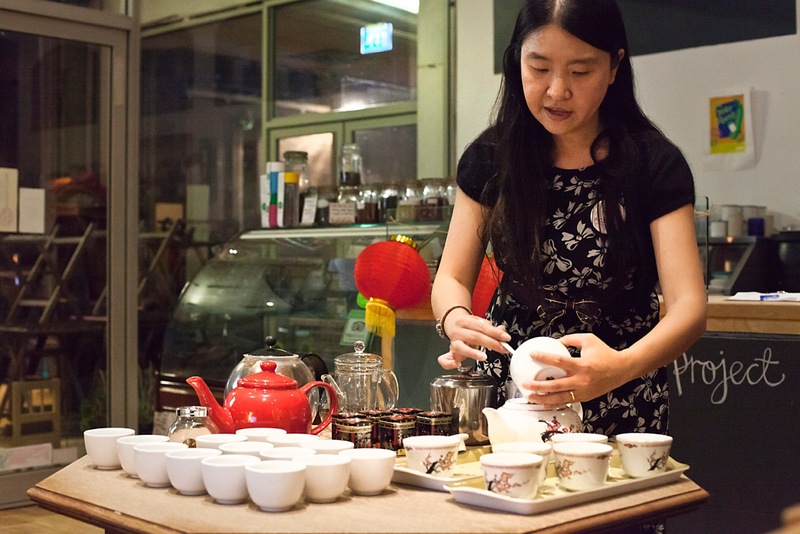 Mid-Autumn Festival is the second biggest celebration in Chinese culture. 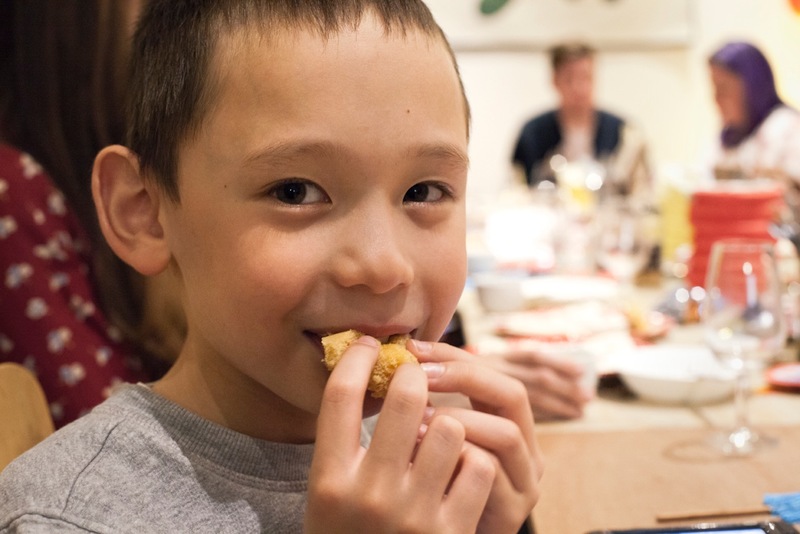 It celebrates the harvesting of food and is a time when families reunite to enjoy good food and each other’s company. 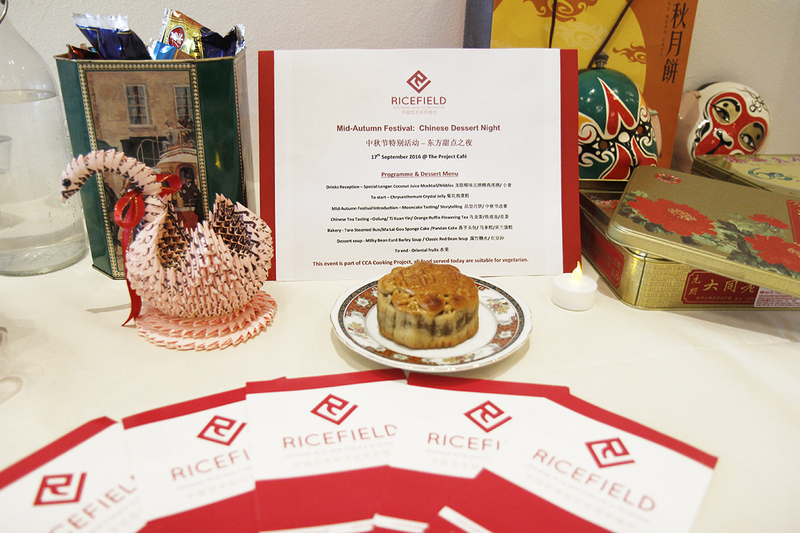 The famous mooncake was served and a favourite amongst the guests. 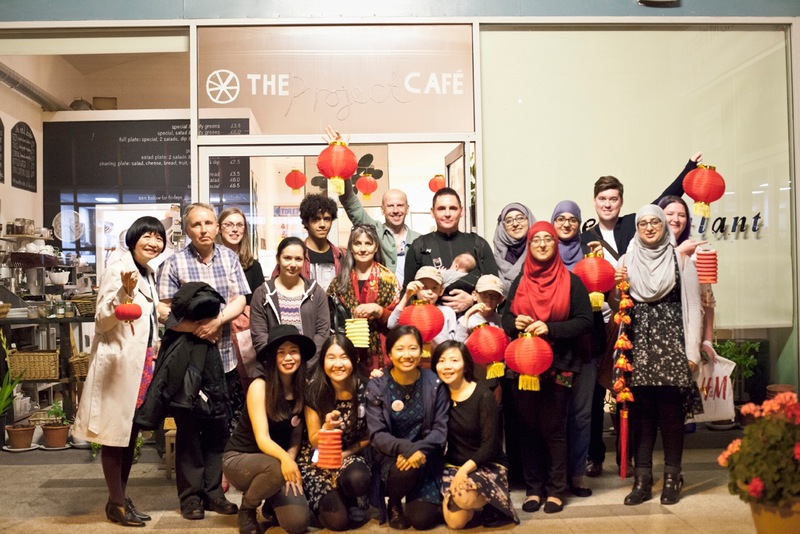 We were lucky to have a bright full moon to gaze upon while our Marie, Ricefield’s Chair, recited her favourite poem called Thoughts in the Silent Night by famous Chinese poet Li Bai. 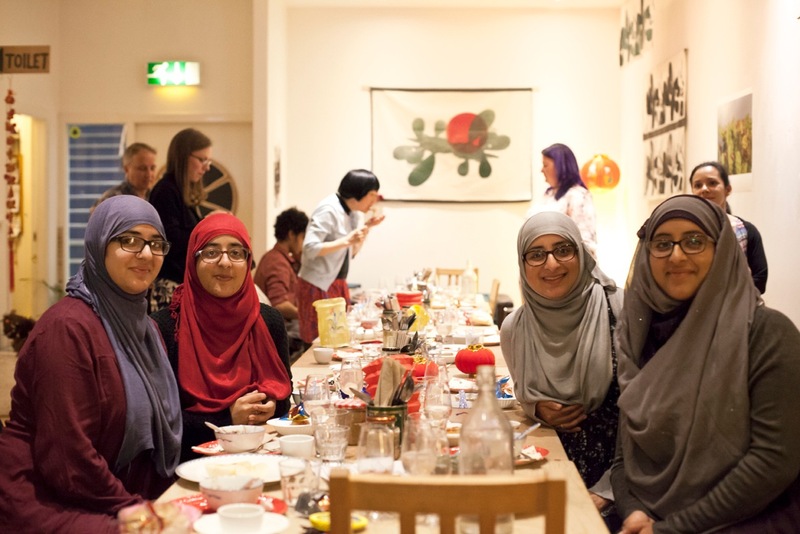 This event is part of Centre for Contemporary Art (CCA)’s Cooking Pot programme of which we have been a part of since its inception a year ago!